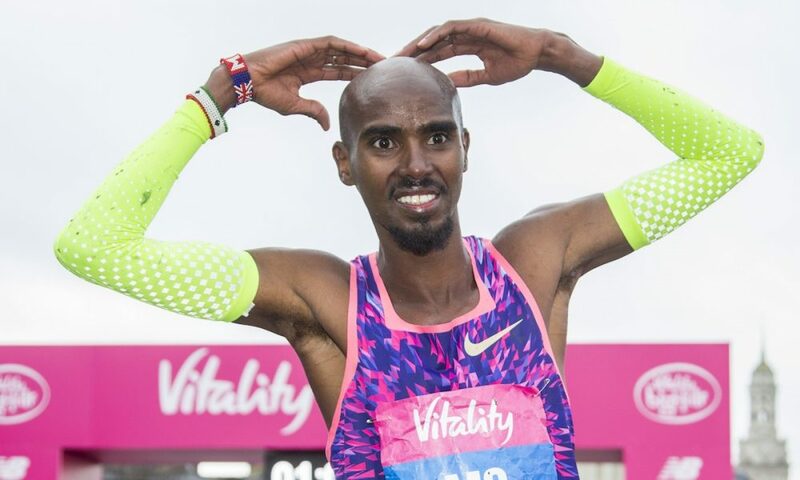 Following the London Marathon, Mo Farah will race in the 2018 Vitality London 10000 on Monday 28th May, organisers have announced. 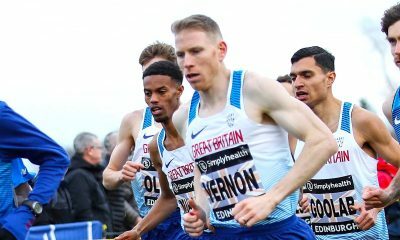 The multiple Olympic and world champion last ran in the Vitality London 10000 in 2013 and has competed in the event on five occasions, winning in 2009, 2010, 2012 and 2013, finishing runner-up in the first edition of the race in 2008. “It has been a while since I last raced the Vitality London 10000 and I’m looking forward to returning again this year,” said Farah. “I have got many happy memories of the race and of the course which is a spectacular one and one that I’ve been able to run fast on in the past. 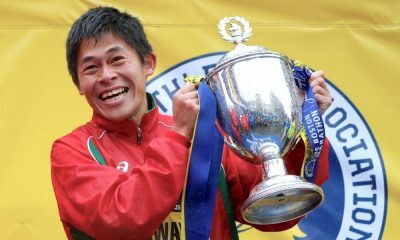 The 35-year-old set the 10km course record of 27:44, which is also his road personal best, in 2010 when he beat the Kenyan Micah Kogo by five seconds. Before then, Farah, who won the inaugural Big Half last month, will compete in the London Marathon on April 22, where he will face defending champion Daniel Wanjiru, Eliud Kipchoge and Kenenisa Bekele in the elite men’s race. 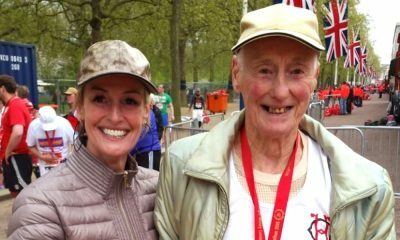 The May event will be the 10th anniversary of the Vitality London 10000 which starts on The Mall and finishes in front of Buckingham Palace, and also passes iconic London landmarks such as Admiralty Arch, Nelson’s Column, St Paul’s Cathedral, Mansion House, the Bank of England, the Old Bailey, Somerset House, Big Ben, the Houses of Parliament and Westminster Abbey. 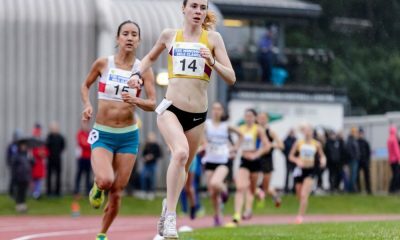 The Vitality London 10,000 also incorporates the British Athletics 10km Championships for men and women. Further details of the entrants for both the male and female races will be made shortly. The event forms the second part of a packed weekend of road running around central London which will start on Sunday morning (27 May) with the fifth edition of the Vitality Westminster Mile, a series of races around St James’s Park for runners of all ages and abilities, from elites to families with young children.